Everyone loves Pizza, especially my toddler and husband. 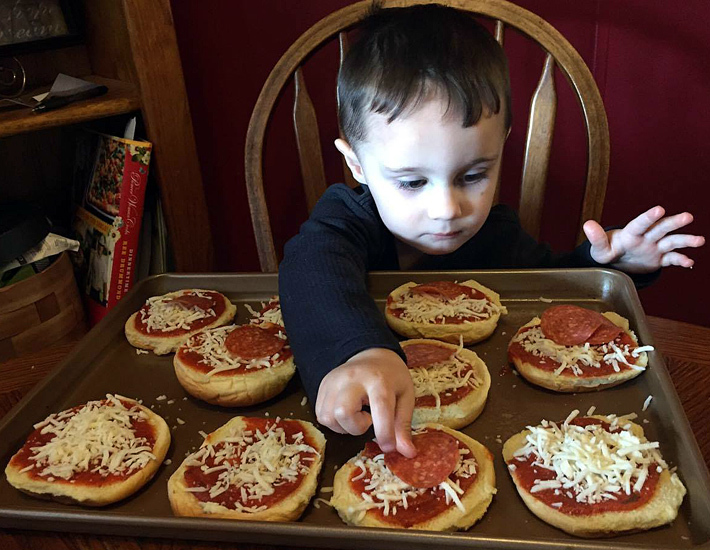 This easy bake pizza recipe has been a family favorite for years. My mom fixed it for my brother and I, and now I fix it for my own little family. 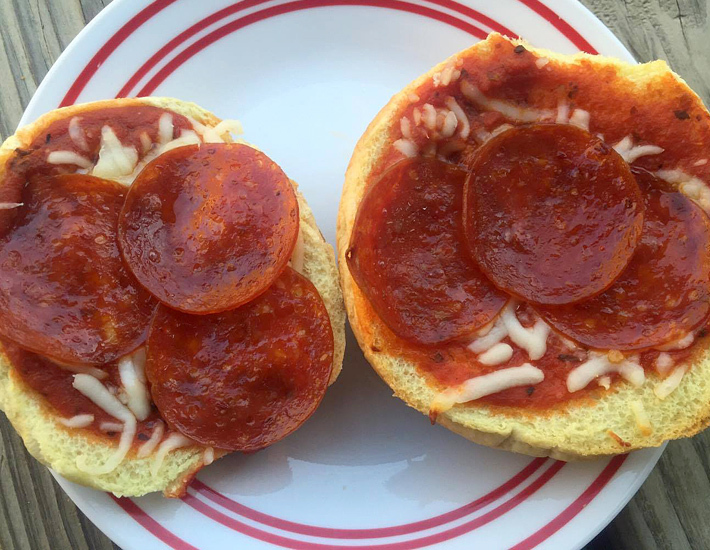 It's so easy to make, but yet so yummy. 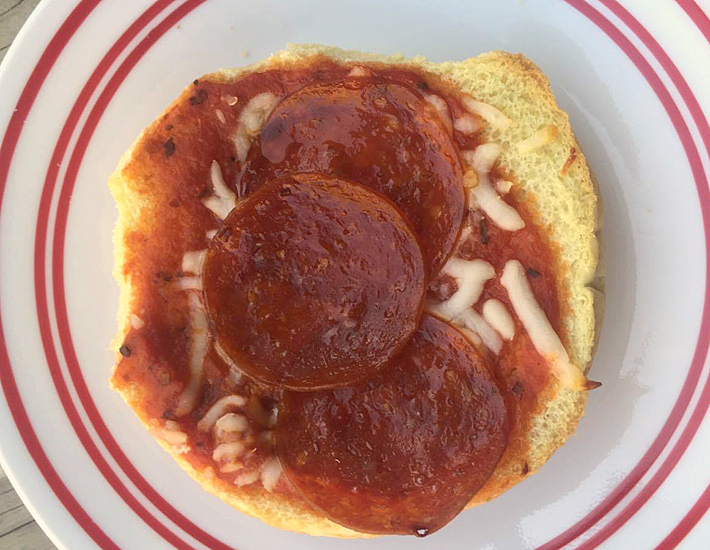 Place sauce on open face buns, then add cheese, pepperoni and any other toppings. Bake at 350 degrees for 3 minutes or until cheese is melted. I like to get the edges of buns a little brown. It is a recipe that doesn't require very many ingredients at all. 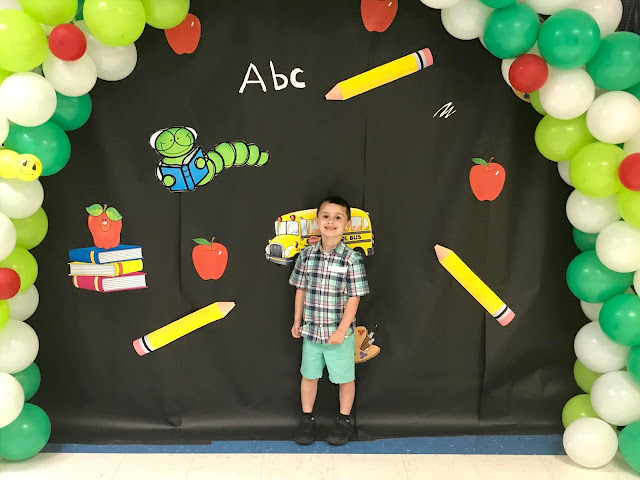 It's super easy to make and your toddler will enjoy helping you make it too! I always try to let Raylan help me in the kitchen. 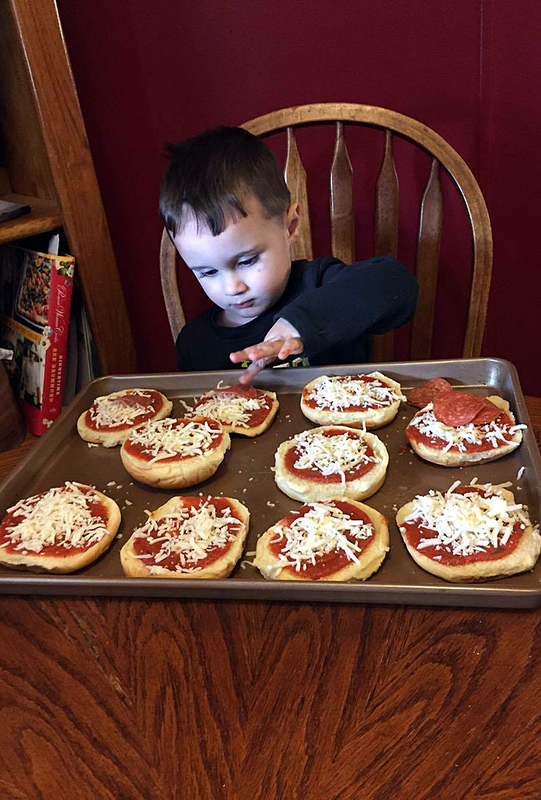 Raylan sure loved helping me put together these easy bake pizzas. 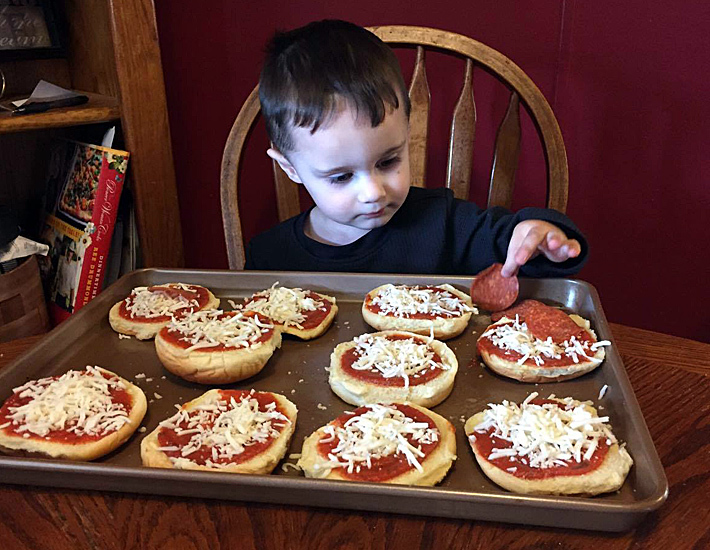 He especially enjoyed adding the pepperoni. It's a delicious recipe that doesn't disappoint and leaves you with plenty of time to do other things. 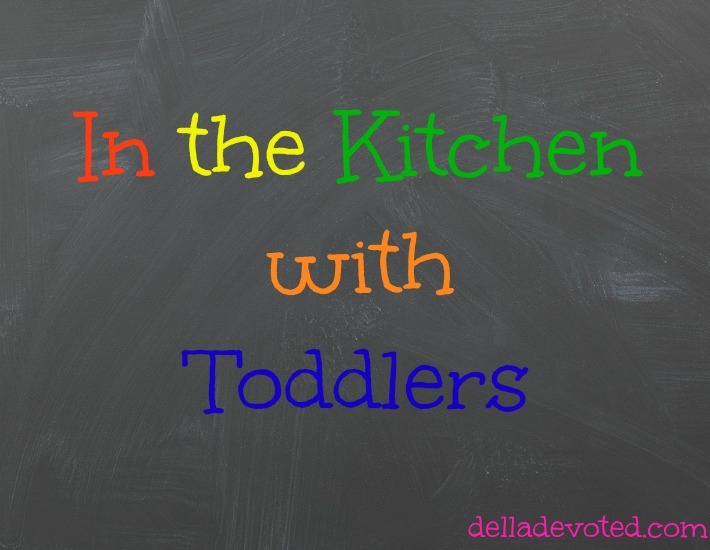 Nobody wants to stand in the kitchen all day when they could be doing something else!